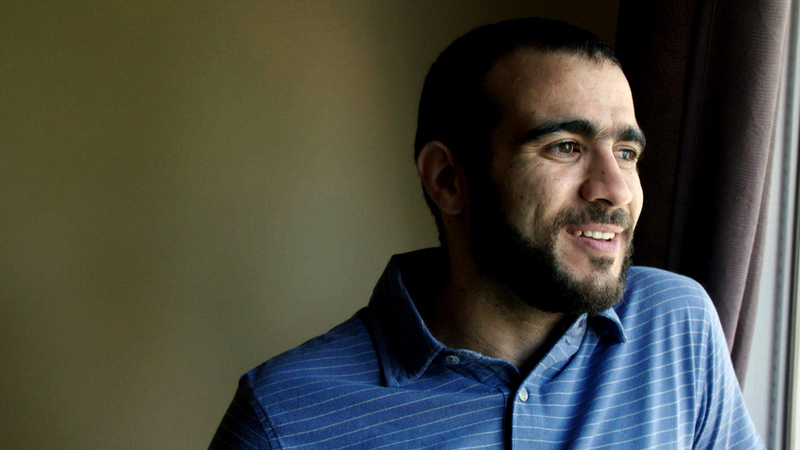 Harper On Citizenship and The Potential Consequences for Cases like Khadr’s – Selah. You can see what kind of person Omar Khadr is now and discover the man who has been fighting for his freedom for years in the CBC documentary “Omar Khadr: Out of the Shadows“. 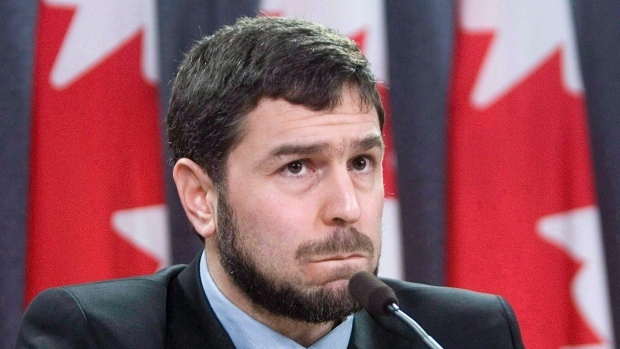 And we should never forget Maher Arar, and others, who were tortured in foreign nations and we, in part, were the ones who sent them there.